The Scottish Salmon Company (SSC) has unveiled new freshwater projects that will see £10 million invested into its operational infrastructure. 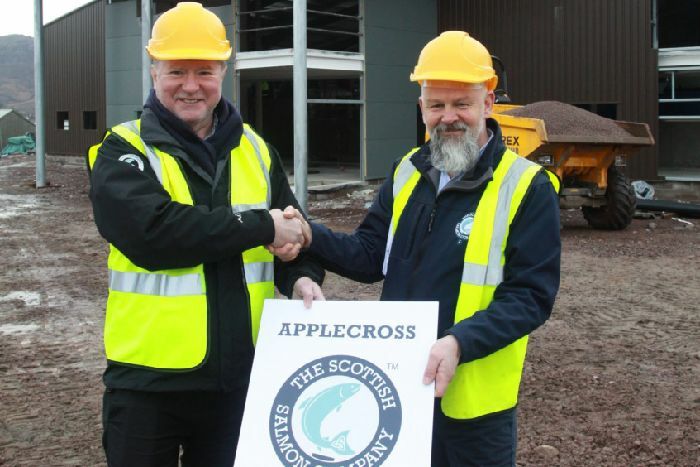 A new facility in the Applecross estate in Wester Ross is due to be completed in 2020 to create a centre of excellence in freshwater production. The new investments will provide long term job security for 21 skilled full time members of staff. Craig Anderson said: “We are making a significant investment in the Highlands and Islands which will strengthen our freshwater operational infrastructure and deliver greater capacity to meet the increasing global demand for our quality Scottish salmon.